Long noncoding RNAs play important roles in plant epigenetic processes. 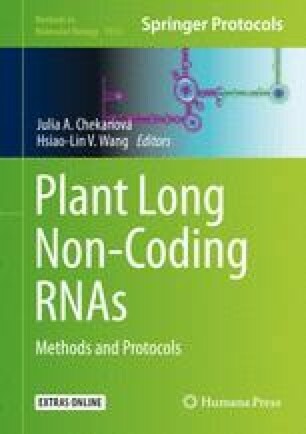 While many extensive studies have delineated the range of their functions in plants, few detailed studies of the structure of plant long noncoding RNAs have been performed. Here, we review genome-wide and system-specific structural studies and describe methodology for structure determination. This work was supported by the National Institutes of Health Grant.